We all know that first impressions can make or break someone’s opinion of you. It’s great to have polished and rehearsed answer to common interview questions, but it’s possible that giving a weak introduction at the beginning of an interview could negate your efforts to come across as professional, capable, and confident. 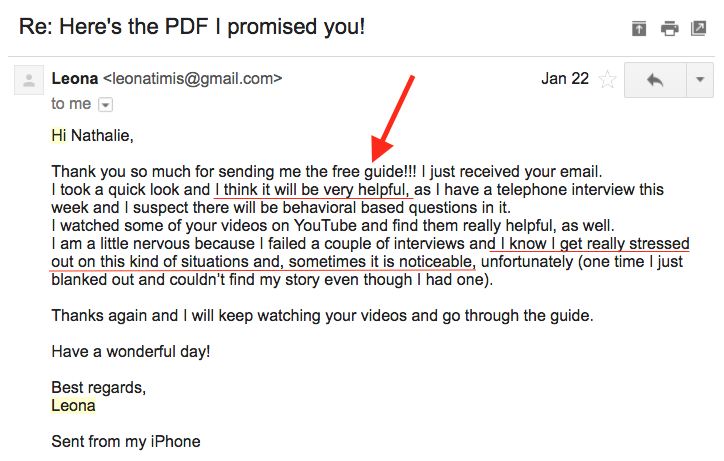 In my introduce yourself job interview pdf, I’ll explain all the do’s and don’ts of a response to this question. I’ll let you in on what I’ve learned through years of working in HR, what interviewers are really asking when they present you with this innocent-sounding and open-ended question, and why your answer can set the tone for the rest of the interview. It could even be the difference between getting a call-back, and being left scratching your head while the job you really wanted goes to someone else. If you’ve ever wondered, “where do I start?” or been perplexed as what to include when asked to introduce yourself. There is certain information hiring managers really want to hear about during this little monologue, and certain information that is completely irrelevant to them, and even damaging to the first impression you make. The story that you tell about yourself at the beginning of an interview is powerful. 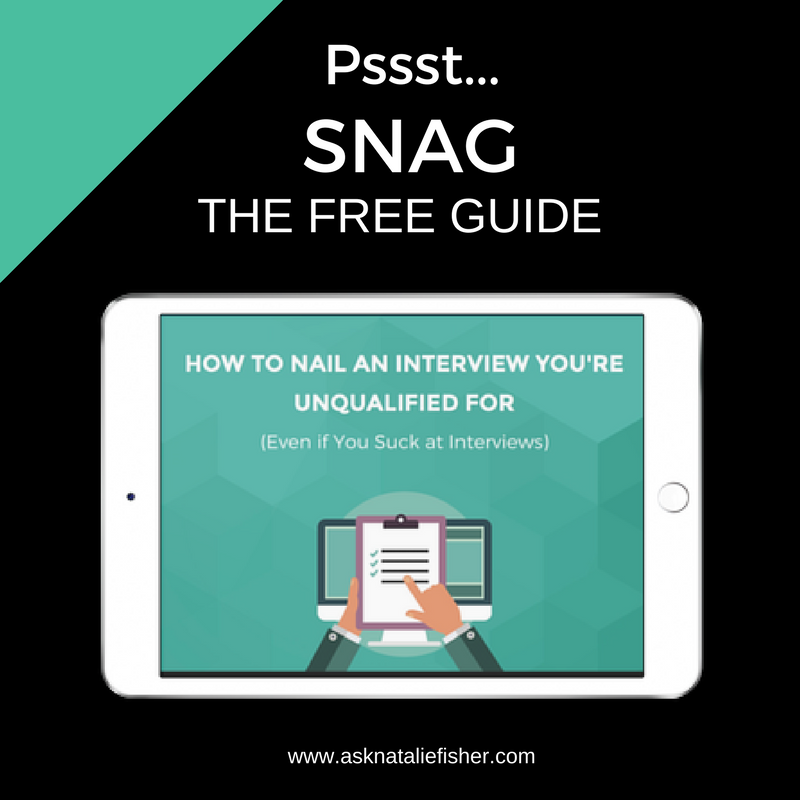 If you do it right, plus ace the interview questions following (check out my post “What if you had an interview questions and answers cheat sheet?” for more on this), you can land a job you’ve always dreamed about, even if you don’t believe your have relevant experience. Interviews are really about telling good stories, of yourself and your experience. The “tell me about yourself,” prompt that many hiring managers utilize, may seem intimidating if you’re not sure what they’re looking for. However, the open-endlessness of it is an opportunity to inject a bit of your passion and personality into the interaction, which interviewers definitely like to see, but your story needs to be logical and relevant to them at the same time. It needs to showcase how valuable you’re going to be to their company, as the duration of the interview should. If you’re not sure how to do that, don’t worry; everything you need to know is here in my introduce yourself interview pdf. 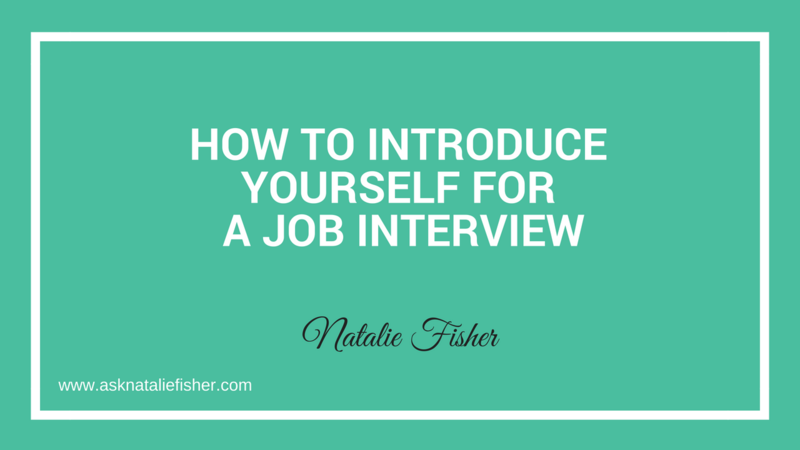 If you start your interviews off right, you’ll end them right, too—with the job you deserve. I’m here to help you every step of the way.